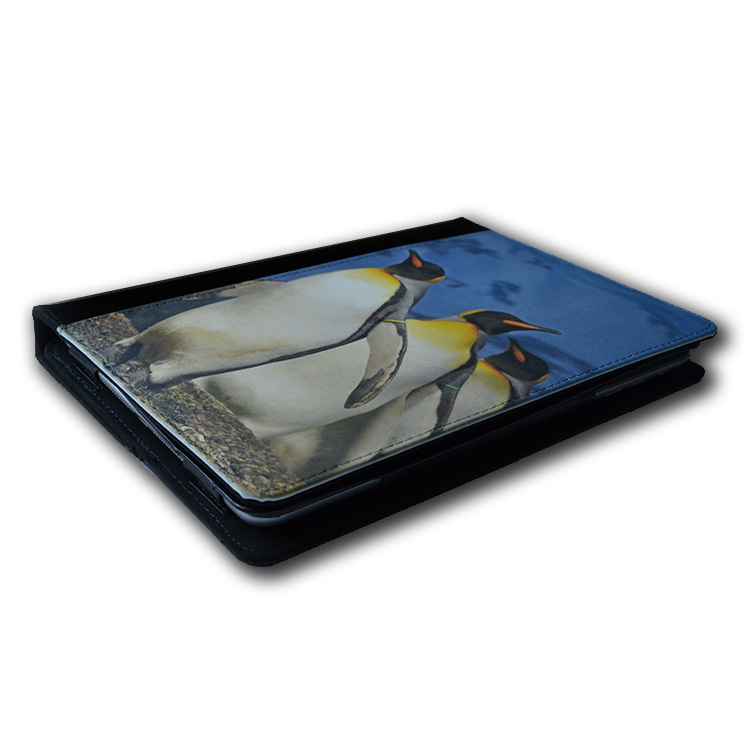 Have the design of your choice transferred directly into front material of our PU leather flip cases. Made from PU leather, suede lining and spine, they will protect your tablet from bumps and scratches and keep it in pristine condition while looking amazing. 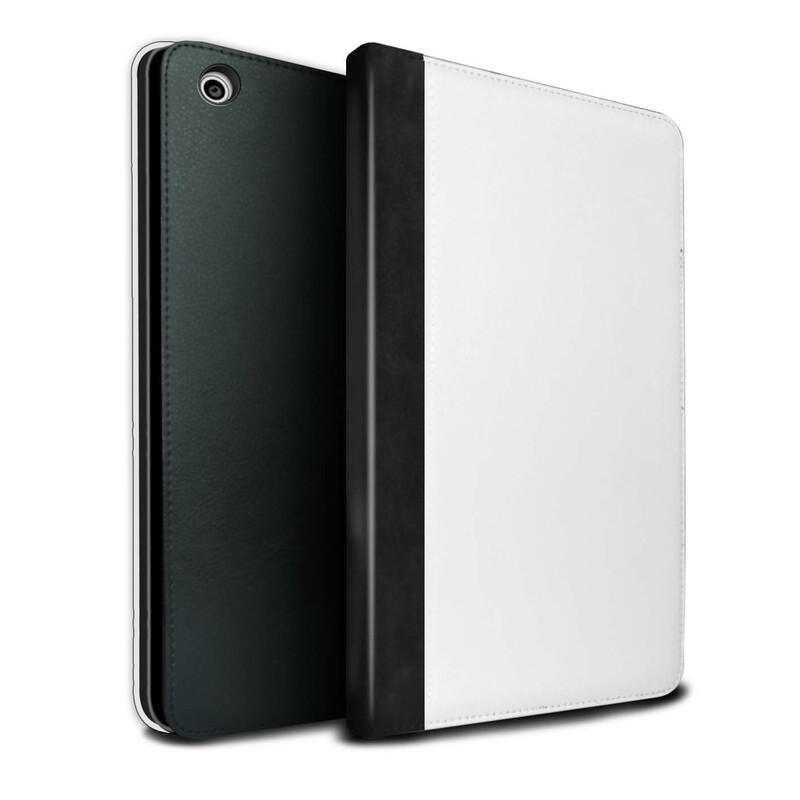 The cases are made specifically for each model of tablet and snap firmly around the device offering protection for vulnerable areas such as corners, edges and the rear surface. Whilst when securely closed, they will offer maximum 360° protection including the device display. Carefully positioned cutouts and access slots are also offered for each of main tablet functions including (but not limited to) cameras, flash, power buttons, volume buttons, mute switches, auto jack, speakers, microphones, power socket and memory card ports.